﻿Bruce Goodman's "Don't give a fig"
Inese disliked figs immensely, so it was rather difficult for her to cluck with pleasure when Noreen gave her some for her birthday. 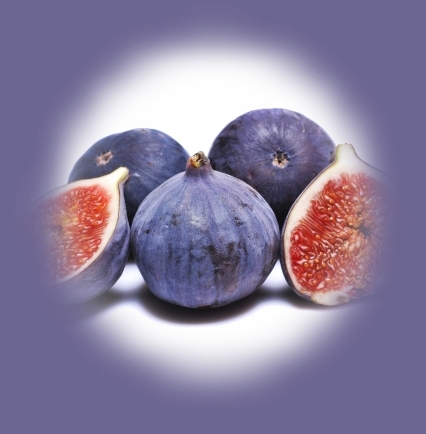 When Noreen went home, Inese threw the figs into the trash and got on with life. Sometime later, Noreen visited again. Inese rather overdid the purring of fig satisfaction. Noreen didn’t have the heart to tell Inese that the figs were artificial and intended as a table decoration.